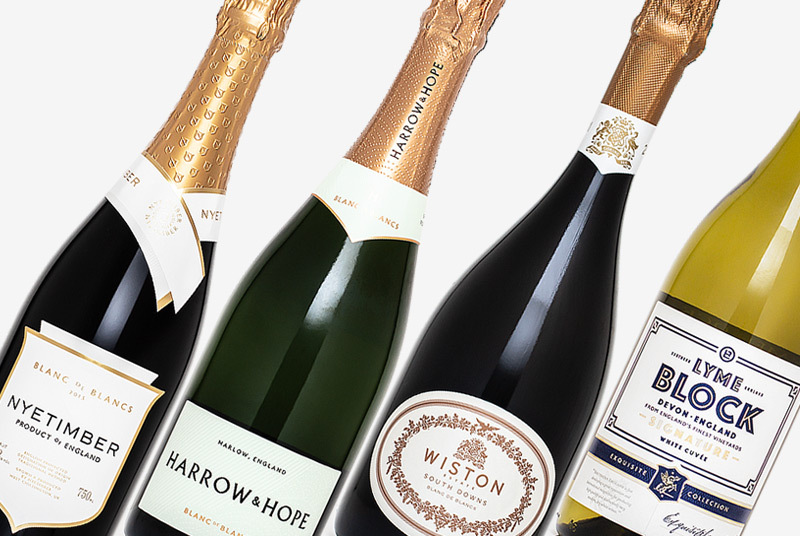 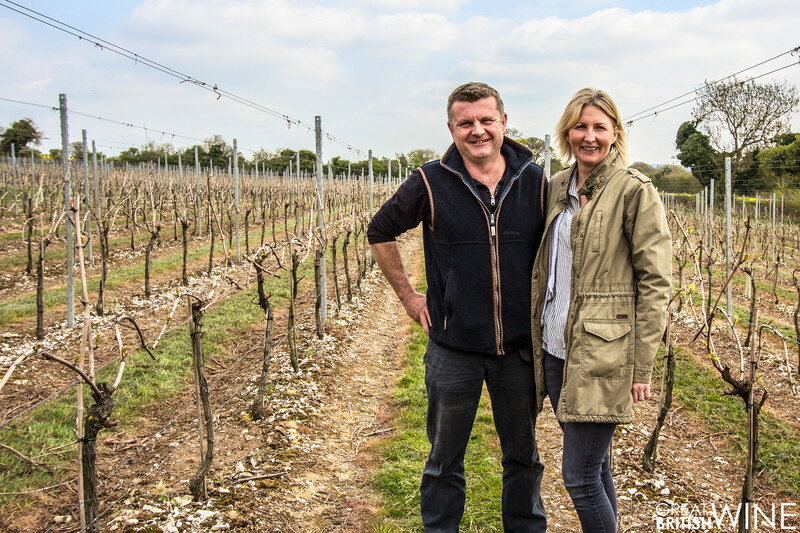 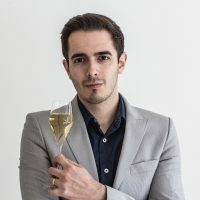 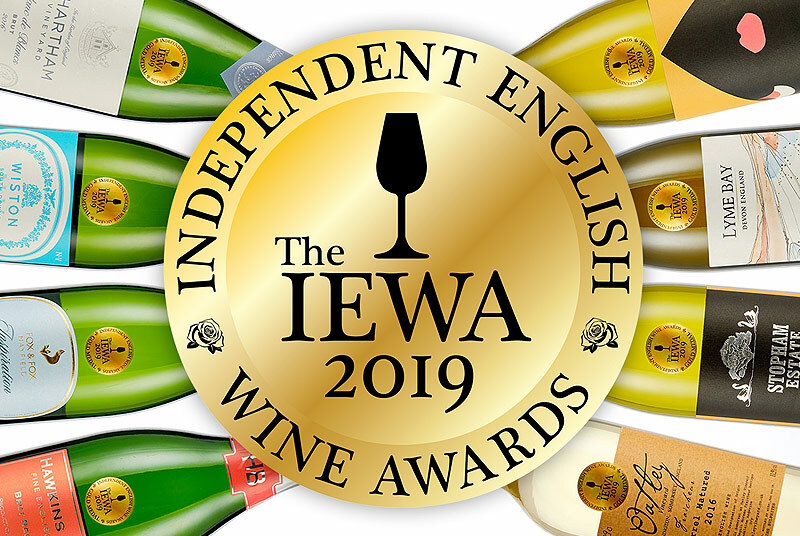 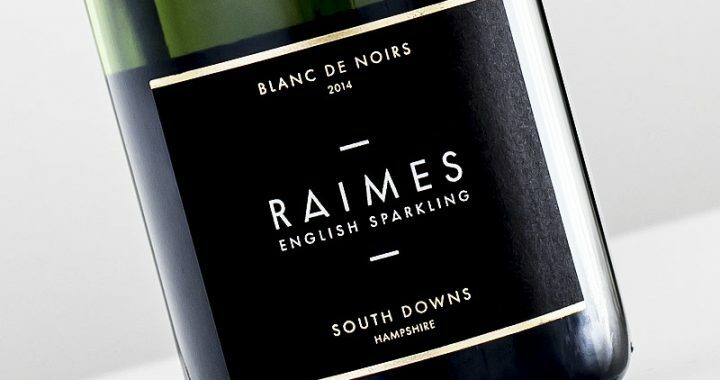 Raimes English Sparkling is another producer that comes from the hands of a husband and wife team. 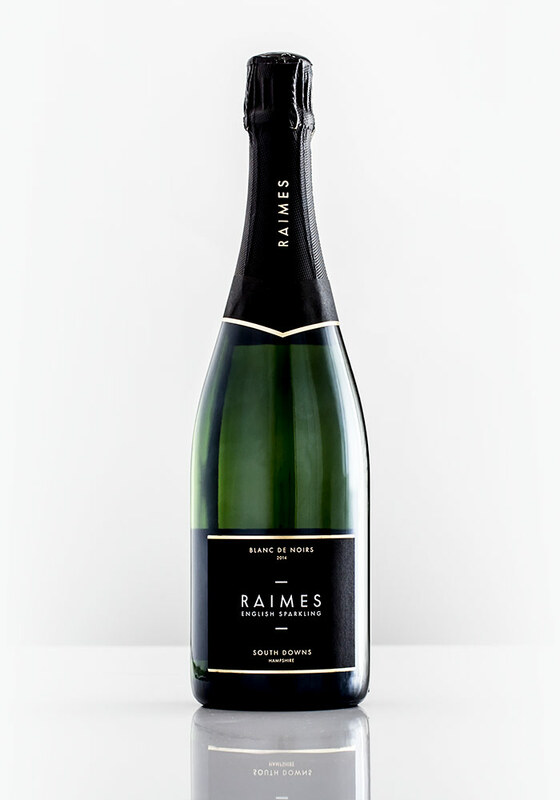 Augusta and Robert Raimes have certainly made an impression with their Blanc de Noirs, which is now in its third vintage. 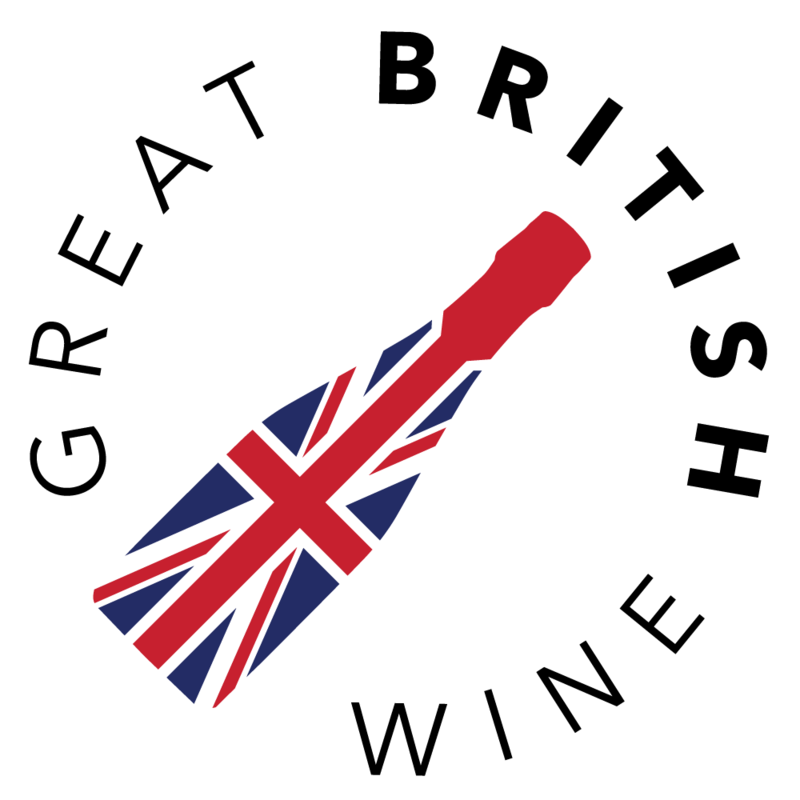 The 2015 is a blend of 69% Pinot Noir and 31% Pinot Meunier, and commands attention with its delightful nose of raspberry, red apple and subtle hints of toasted nuts and spice. 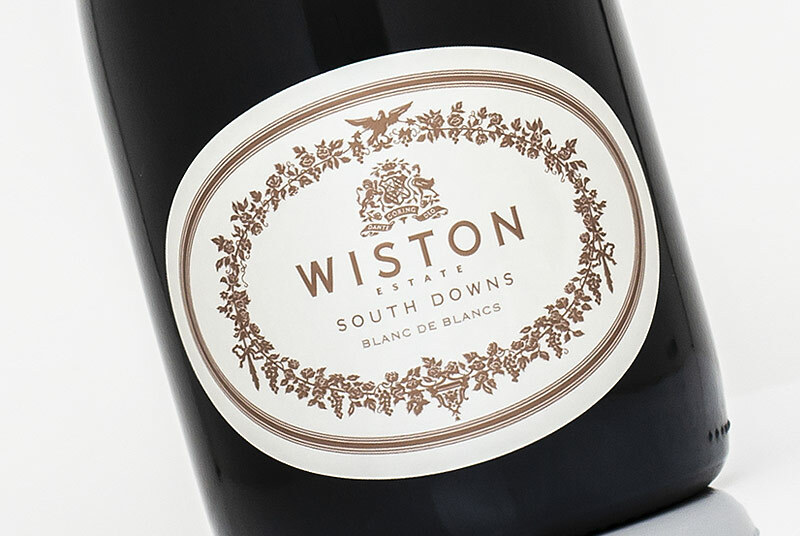 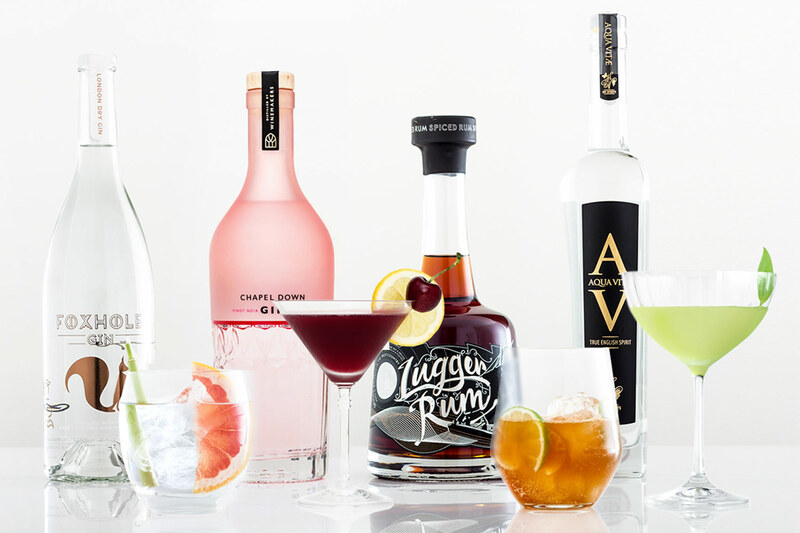 The palate is bright and crisp up front, with tangy cranberry and red currant notes, while ripe orchard fruit flavours and a fine mousse add structure and elegance.